Avoid costly mistakes and get what you need for your next AV, IT and security projects by downloading our FREE Technology Manager’s Guide to Creating a Technology RFP. For that you need a request for proposal (RFP). 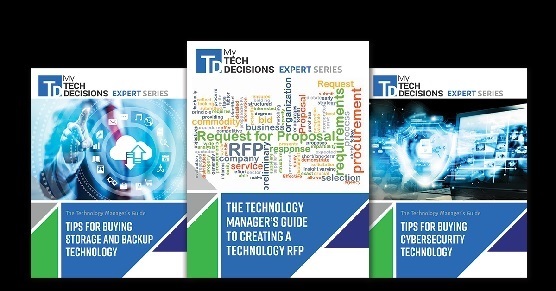 And “The Technology Manager’s Guide to Creating a Technology RFP” walks you through the questions to ask and the many factors to consider so you can have a successful outcome. 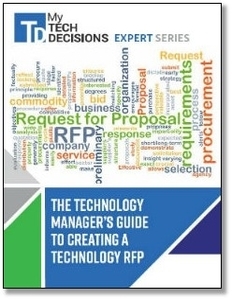 And don’t miss the Technology RFP checklist.